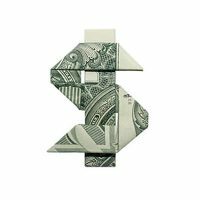 The growing pressure for businesses to cut costs and run efficiently has turned a spotlight on the BPO industry, and what these organizations have to offer. 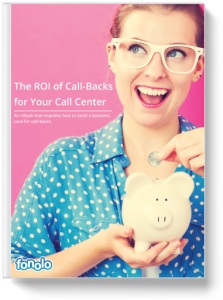 The ability to scale, manage budget, and control the customer experience are among the benefits of outsourcing a call center. However, finding the right BPO for your business can be more complicated than you think. 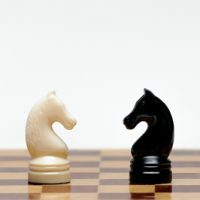 With an array of services, and specializing in a of variety industries, it can be difficult to pinpoint what BPO has the best arsenal for your company. 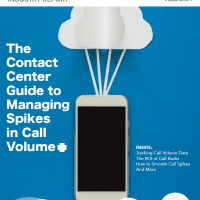 Every industry has a separate set of needs and expectations for their call center, and the BPO you choose should be knowledgeable in that space. That’s why it’s important to perform some due diligence before settling on a BPO. A good place to start is social media; here they provide targeted branding and materials that will help to distinguish each of their offerings. 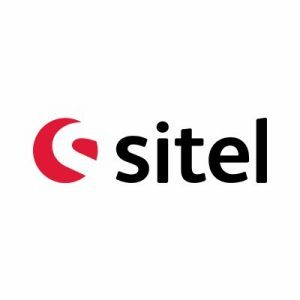 Sitel is a telemarketing and outsourcing business headquartered in Nashville, Tennessee and maintains 146 sites in 70 countries. It is boasted as a customer experience focused BPO, and shares a wide array of informative content about the rapidly evolving BPO industry. 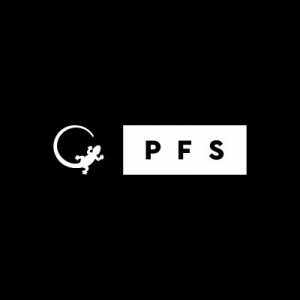 Cited as, “The brand behind the world’s leading brands.” PSFweb is a global eCommerce Solutions Provider delivering consulting, technology, operations and digital agency services for retailers. If you’re a retailer with a focus on eCommerce call center solutions, PFSweb is your go-to BPO for service advice. 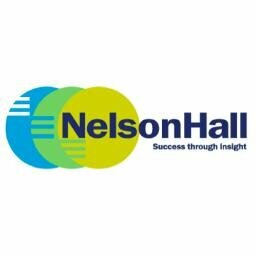 NelsonHall is a BPO and outsourcing analyst company focused on business process and IT outsourcing information solutions. 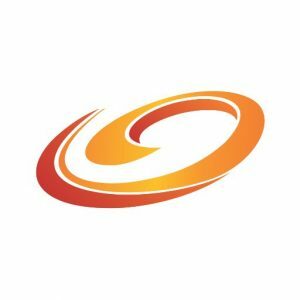 It specializes in customer management for banking, healthcare, and insurance providers, and delivers a healthy dose of tech-related material on Twitter to showcase specialization in IT business solutions. Looking for a US-based and operated BPO? 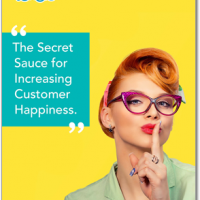 Mass Markets executes domestic omnichannel, inbound and outbound contact center services on behalf of some of the most recognizable brands in the world. Mass Markets helps businesses understand more about outsourcing contact center solutions close to home. Don’t want to outsource abroad, but can’t afford to stay local? JAMPRO explains the benefits of nearshore outsourcing to Jamaica. 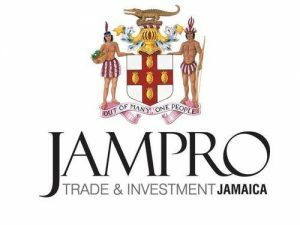 You can keep up with the latest ICT/BPO updates from JAMPRO on their Twitter account, and find out when their representatives will be at an event near you. 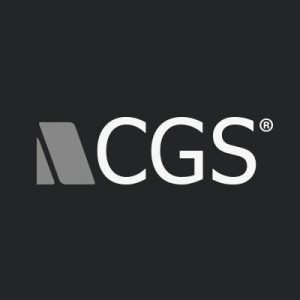 CGS outsourcing services range from BPO tech support, help desk & customer support to more broad range technology solutions. They cater to a number of different industries, with a portfolio in fashion, healthcare, and hospitality. Follow their Twitter for informative blog content and updates from the blue-chip companies they serve. One of the most active accounts on the list, CBE, is a global BPO provider of call center solutions. Follow their profile to get the inside scoop on their worldwide operations teams, approach to the customer experience, and outbound debt collection services. 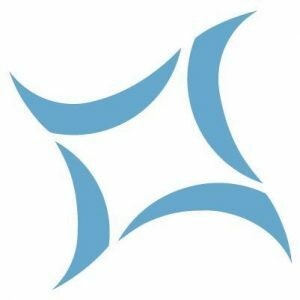 Telerx is an industry-leading business process outsourcer specializing in the multi-channel engagement of consumers, patients, healthcare professionals, and enterprise personnel via a network of global contact centers. 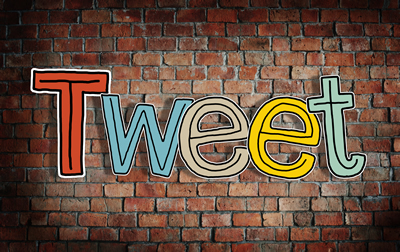 Telerx supports clients 24/7 in over 100 countries so expect an active Twitter profile with internal and external industry insights. 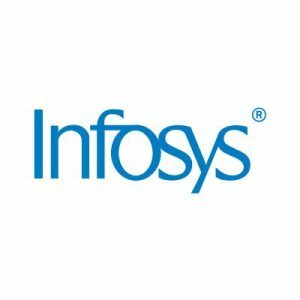 Ranked among the leading BPO companies in India by industry bodies such as Global Outsourcing 100, FAO Today, and NelsonHall, Infosys BPO is an end-to-end outsourcing provider, specializing in integrated IT solutions for the Americas, Australia and Europe. Visit their Twitter account for updates from their headquarters in Bangalore, India. Firstsource is a BPO trusted by 100+ leading brands in India, the Philippines, the UK and the US across the banking, finance, insurance, healthcare, telecommunications, and media sectors. You can follow them for insights on customer experience, big data, multi-channel and all things digital. Accenture is a Fortune 500 BPO who provides strategy, consulting, digital, technology and operations services. They invest in a plethora of research related to the contact center industry and issue fantastic resources for managers. 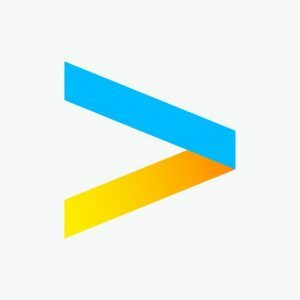 Follow them for updates on Accenture reports, blogs, podcasts and more. Convergys serves enterprises and large companies with a global suite of customer management tools. Businesses can turn to them for helpful information tailored to communications, finance, technology, retail, healthcare and government markets. Follow them for a robust array of resources about their BPO services. I looked through their Twitter profiles and I got to say this is a great list here, Nicolina! I have already followed a few among the list. The others would be a great addition to follow. 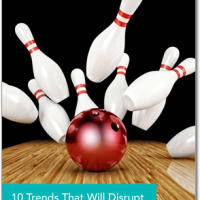 Nowadays Call centers and BPOs are becoming the major part of the businesses. Because the customer queries and problems can be solved effectively only through this customer services. This blog contains clear information about it. Thanks for your feedback Jame!